Norway is officially the happiest place on the planet, according to a UN-backed agency which also places crime-ridden Mexico inside the top 25 countries with apparently high levels of well-being. 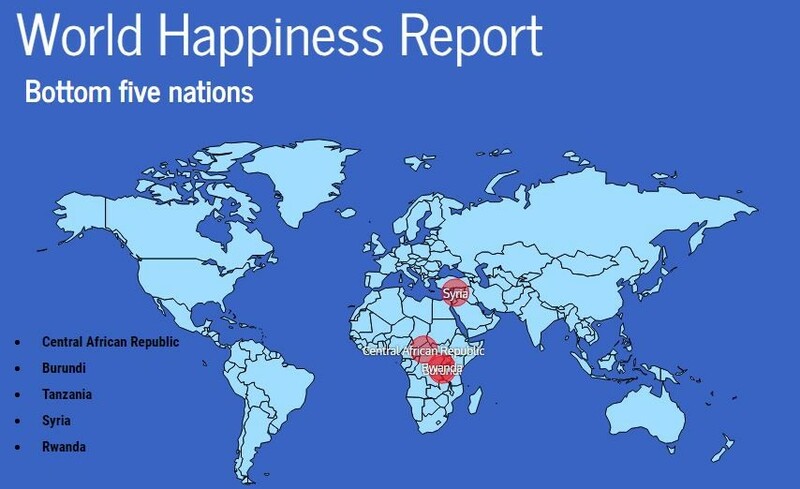 The latest World Happiness report by the UN’s Sustainable Development Solutions Network which measures “subjective well-being” shows that Norway has ousted fellow Nordic nation Denmark at the top of the pile. 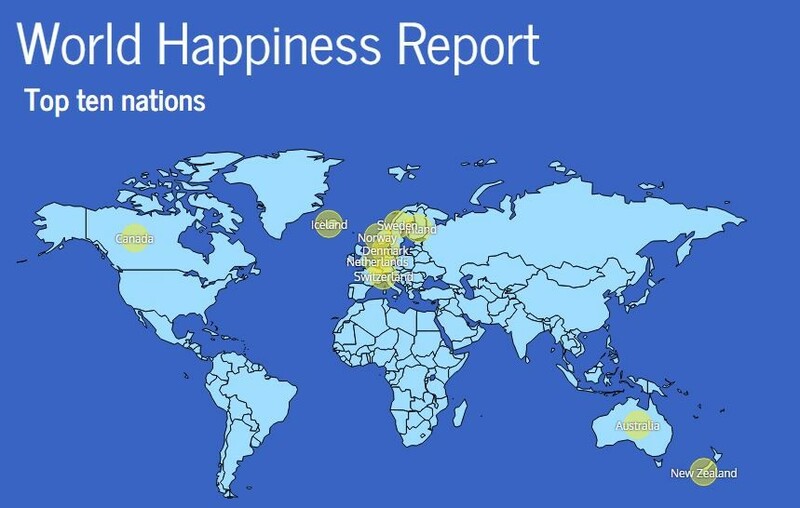 Also in the top five happiest countries are Iceland, Switzerland, and Finland. Meanwhile, creeping into the top 10 are the Netherlands, Canada, New Zealand, Australia and Sweden. At the other end of the index, the Central African Republic is classed as the ‘least happy’ out of 155 countries, with Syria, Tanzania, Burundi and Rwanda also making up the bottom five. 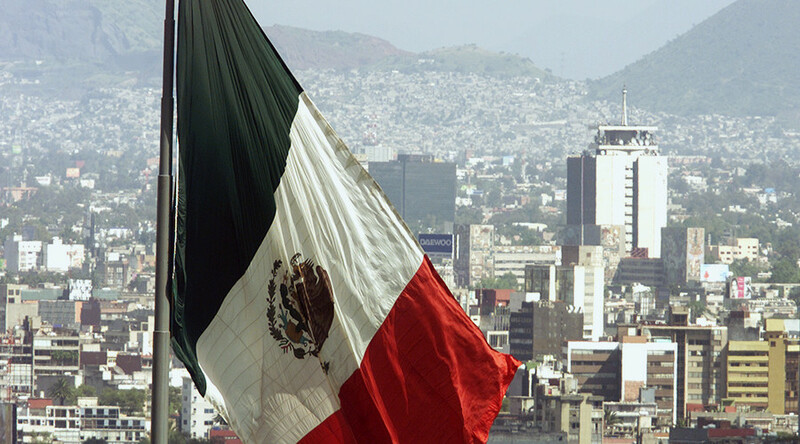 Interestingly, Mexico is listed within the top 25 happiest nations, with an average score of 6.5. That’s despite the United Nations Human Rights office chastising the country last year for “ineffective” measures to reduce homicides, as well as “extrajudicial killings” and “excessive use of force by security officers”. Last December, Global risk analysts Verisk Maplecroft also named Mexico as the third most dangerous country in the world, ahead of Iraq and Syria. It’s categorization of “extreme” risk was put down to the drug trafficking organizations committing “widespread” acts of kidnapping, extortion and robbery. The World Happiness report centers largely on the ‘Cantril Self-Anchoring Striving Scale’, used by American research centre Gallup. The methodology requires survey respondents to evaluate their own lives on a scale of 0 to 10, with 10 meaning the best possible existence. The report also mentions declining happiness levels in the US, while Russia has jumped up the subjective ladder from number 56 to 49 in the space of a year. “In 2007, the USA ranked 3rd among the OECD countries; in 2016 it came 19th. The reasons are declining social support and increased corruption and it is these same factors that explain why the Nordic countries do so much better,” the report states.